You, Me and Movies: John Wick 3 coming! 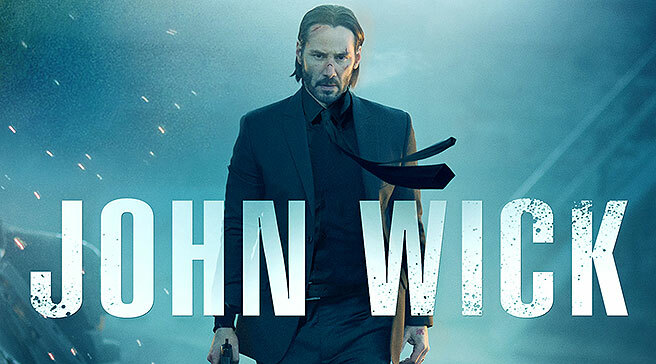 The "John Wick" films have been a major surprise. I would not have expected to like a revenge movie with Keanu Reeves as the star as much as I thought I would. But context and confidence is everything when a movie is good or bad. 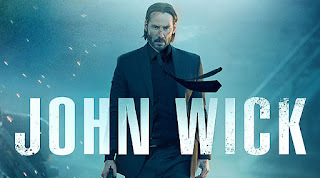 The "John Wick" movies so far have been fun, action-packed, and filled with confidence, which is why they have been so popular with action fans so far. Production on "John Wick 3" will begin in the fall and Keanu Reeves is set to come back. Which is not a surprise. Derek Kolstad, who wrote the first two films will be back to pen the script for movie three. I have really liked Kolstad's scripts. I like that each movie feels different while never losing the tone the franchise has created. After how the second chapter of this franchise of films ended, I think the next installment is going to be absolutely insane! Who is excited? I sure am!